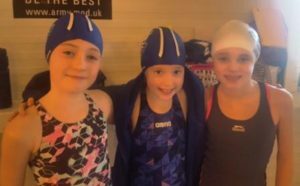 Whilst the counties were on a few swimmers took the opportunity to get some long course racing experience and travelled to Aldershot for the Rushmoor Royals meet. 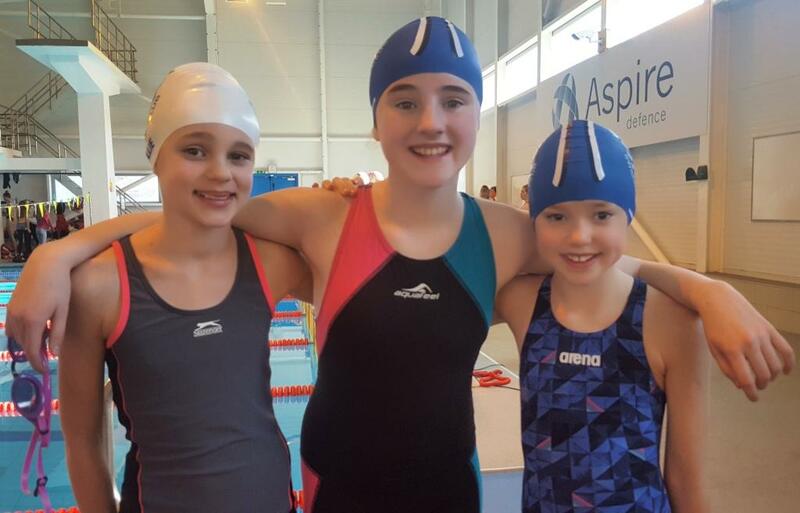 Fliss Harris, Ella Short, Lillie O’Callaghan and Lily Collyer all had a busy but enjoyable meet. None had competed long course before so it was a valuable experience, and all swims recorded as long course PBs, with some swims being faster than their short course PBs. In the 200 free Fliss went a huge 6 seconds faster than her short course PB, which she only set in December – fantastic improvement! Her 50 breast was faster too. Ella, Lillie and Lily’s 50 free were all a second faster than their short course PBs. With thanks to Ella’s mum Sarah who was our team manager for this meet.